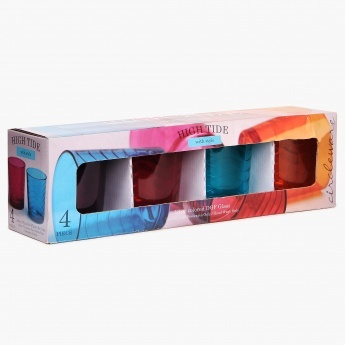 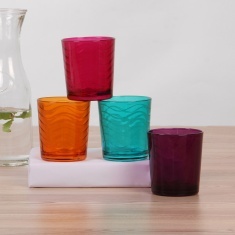 Kingston Whisky Glass Set- 4 Pcs. Save Rs70 (10.01%) – Earn 0 points What is Landmark Rewards? Landmark Rewards is the Landmark Group’s loyalty programme, which allows you to earn points when you shop any of our brands. 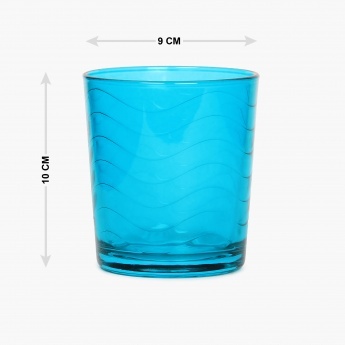 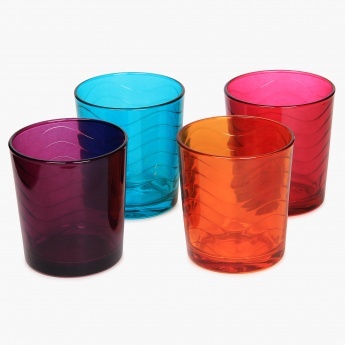 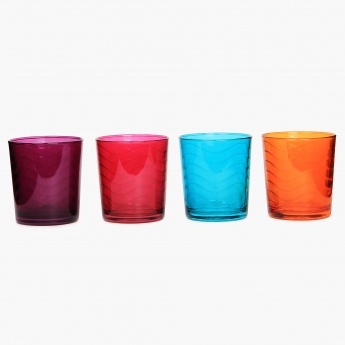 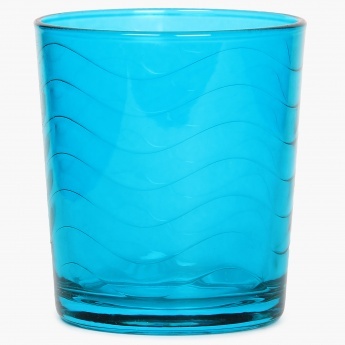 Add an element of fun to your house parties with these Whiskey Glasses. 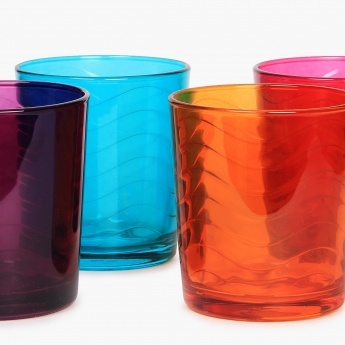 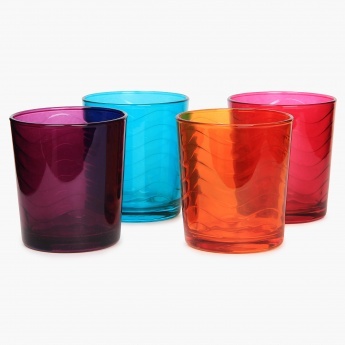 Composed into a sleek and tinted frame from DOF Glass, this Set of 4 makes for a durable and long lasting bunch of merry-makers!